Top Rated Local® is pleased to announce that The Drake Center for Veterinary Care is a 2018 award winner for veterinarians in California! 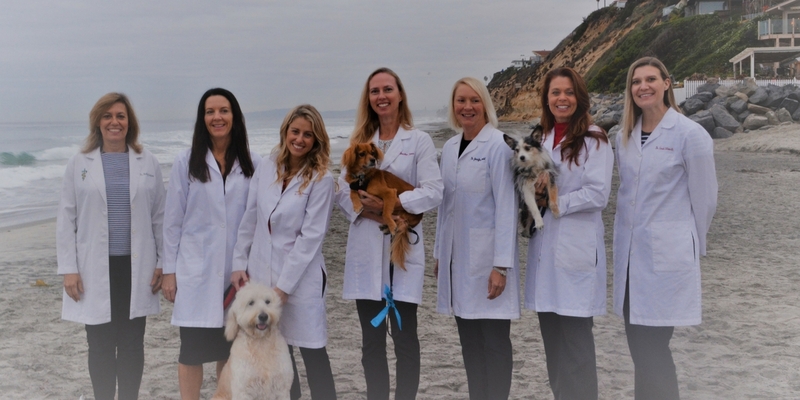 If you’re looking for a veterinary clinic that will care for your pet with compassion and quality, look no further than The Drake Center for Veterinary Care in North San Diego County. The Drake Center for Veterinary Care has earned thousands of online reviews from six different verified sites with an average rating of 4.95 stars, an outstanding Rating Score™ of 99.46 and a 2018 Top Rated Local award for being ranked among the top 10 veterinarians in all of California! There are many things that set The Drake Center apart from other veterinary clinics, but according to Dr Michele Drake, the owner and a veterinarian at The Drake Center, it’s their culture of exceptional care and the long-term staff that supports their mission that truly make the difference. They also have a strong culture and a strong practice, which helps them get their message out there. In addition to building a powerful online reputation, The Drake Center has gained more visibility by having a powerful philanthropic mission. Word of mouth has also been a huge source of growth for the practice. The great service they provide has led to customers that are bonded to them, and there have been a fair amount of referrals from their loyal customers. Congratulations to the team at The Drake Center for Veterinary Care for being a 2018 Top Rated Local award winner, and thank you so much, Dr. Drake, for taking the time to speak with us! If your pet is in need of veterinary care, and you want to take them somewhere they will be treated like family, we highly recommend The Drake Center for Veterinary Care. Visit their website today!